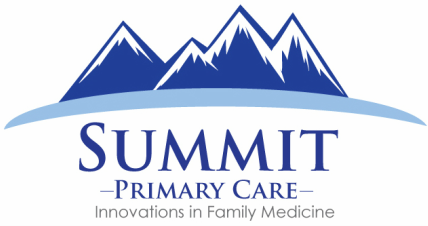 Summit Primary Care is designed to provide the highest quality primary care experience. Simply put, we work for our patients, not health insurance companies and therefore, we will do what makes sense in achieving your very best health and well-being. Summit Primary Care emphasizes prevention, early and effective diagnosis, and evidence based treatments. Our model fosters collaboration and personalized care between doctor and patient. Summit Primary Care will incorporate not just modern medicine but also alternative diagnostics and treatments. We are available to our patients through same day appointments, email, phone, or video conferencing. We want our patients to feel like they have time with their doctor and we believe that patients can and should be able to reach their doctor in a timely fashion when they have questions or concerns.